Space2host Web Services Private Limited is located at Chennai, Tamil Nadu (INDIA). 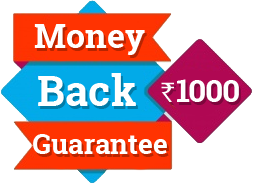 It‘s a privately held web hosting company established in the year 2001 with a firm commitment to provide the best server performance, unmatched support and pricing. Their main focus is Email Solutions, Ecommerce Hosting and Application Hosting. They have currently 7000+ satisfied clients and our business comes from existing clients and through reference. Space2Host Web Services is ISO 9001:2008 certified company and the DATA CENTER is 27000 and 27001 certified. TATA COMMUNICATIONS Internet Data Centers provide the physical environment necessary to keep your servers up and running 24 hours a day, 7 days a week. TCL Internet Data Centers combine around-the-clock systems management with onsite personnel trained in the areas of networking, Internet, and systems management. The result is a physical and technical environment, affording customers the reliability and flexibility needed to outsource their mission-critical system or application operation needs. 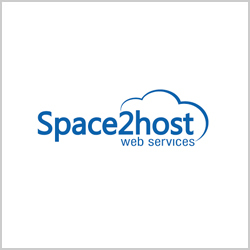 Space2Host is a good option for web hosting services. They have included the good list of features with the packages. I have not faced any problems with their services. Space2Host provides a good support, their team members are very friendly in solving issues.